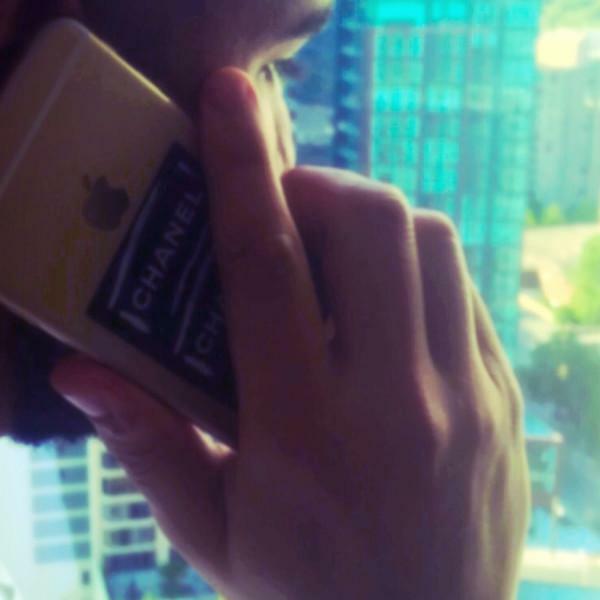 Drake drops the official version of "Right Hand". Drake shut the internet down (as he tends to do) over the weekend when he dropped three new songs on OVO Radio. Since then, we've been working with the censored versions of the tracks, but Drizzy has come through with the official CDQ versions of the songs we've all been waiting for. "Right Hand" was the most immediate banger of the bunch, landing somewhere between grime and DJ Mustard, as Drizzy skirts the line between singing and rapping. Which of the new tracks is your favorite so far?